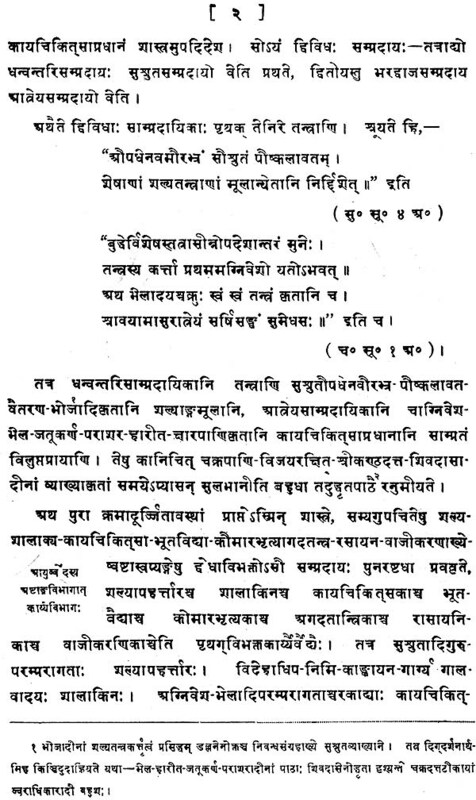 As the first edition of the first part of this work has been exhausted before the second part is out, it becomes necessary ) reprint it with slight revisions here and there. 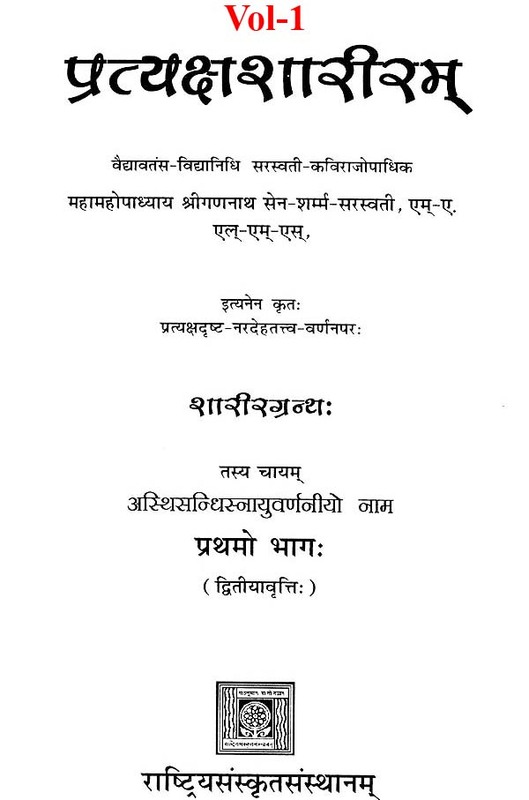 The author much regrets that owing to pressure of work and various family mishaps he has been unable to bring out the second part yet, but he expects to complete the work now at an early date. 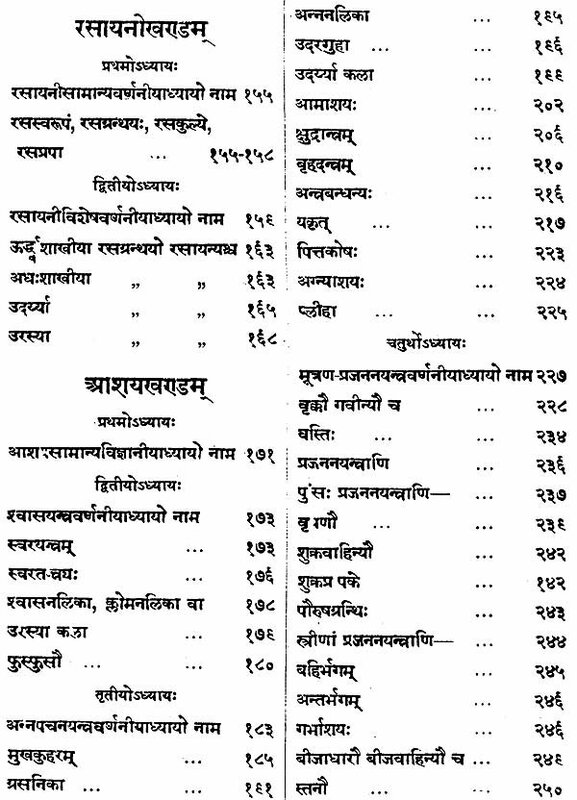 The author takes this opportunity to thank the various Ayurvedic institutions of India which have adopted this work as a Text-Book before and after its recommendation as a 3xt book by the All-India Ayurvedic Conference held at Muttra in 1914. It is a sign of real progress that the importance of studying anatomy by the students of Ayurveda has once again come to be understood by their teachers all over India. The author is also thankful to writers of anatomy in Hindi and other languages who have adopted his nomenclature with or without acknowledgement. 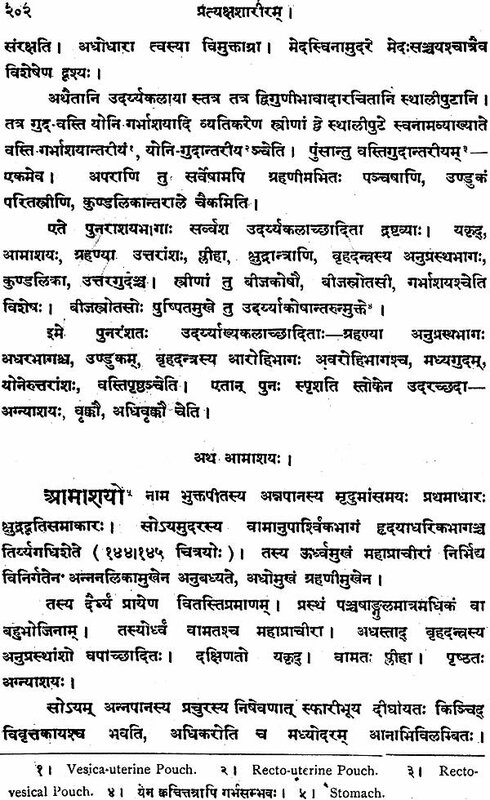 It is also gratifying o note that scholars from different parts of India have asked have author's permission to translate this work into no less than seven Indian languages. But he regrets he could not permit the translation till the work was completed. 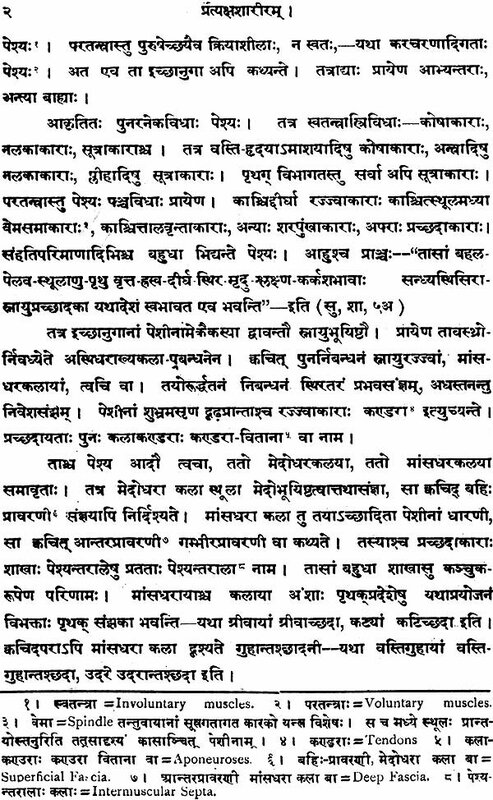 The author again begs to invite friendly criticisms and suggestions and will be glad to revise his work in future editions. 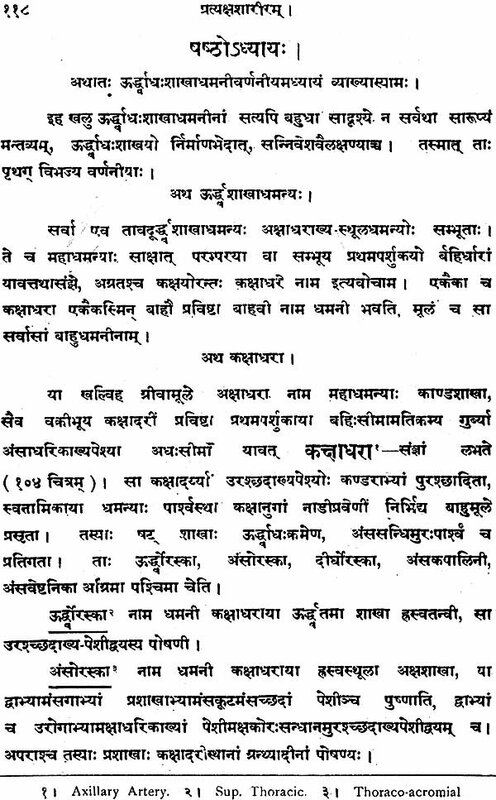 Only a few words of apology are required to write a work on Descriptive. 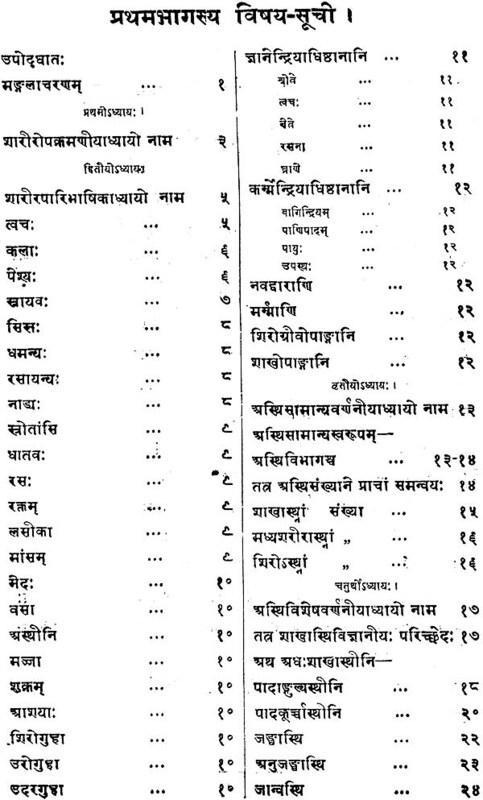 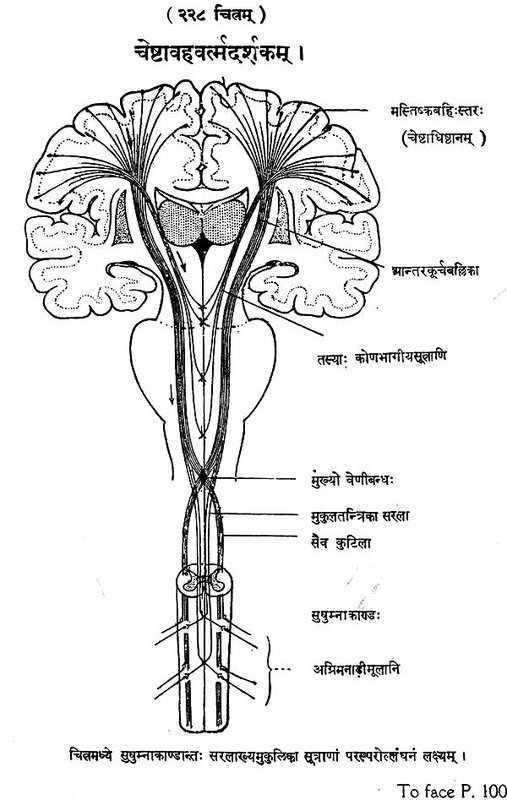 Anatomy in Sanskrit. 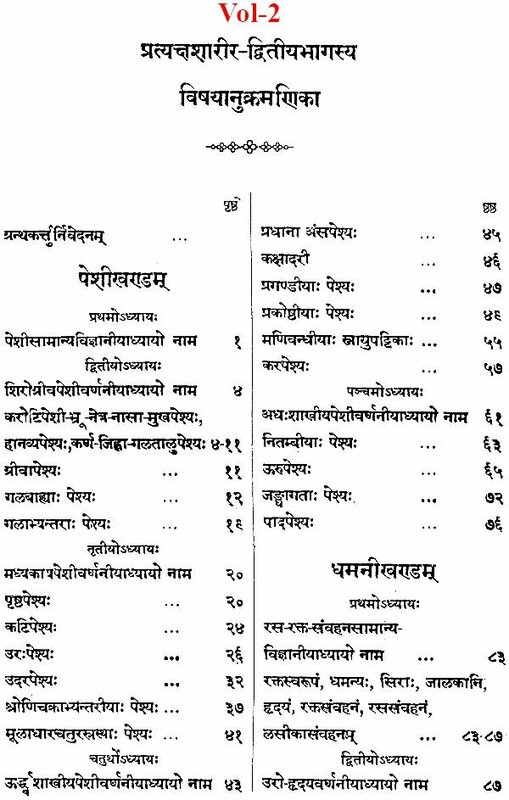 No such work is known to exist at the present day and the desideratum is keenly felt by students and practitioners of Ayurvedic Medicine all over India. 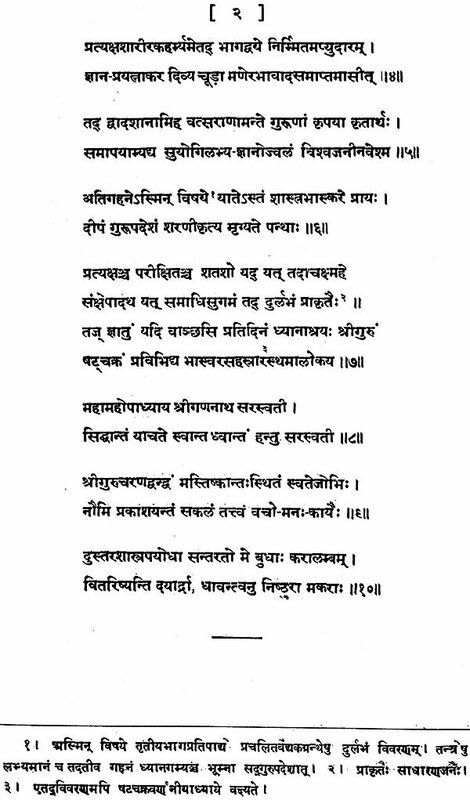 A word of explanation as to why I have written this work in Sanskrit-a dead language as some I would put it. . 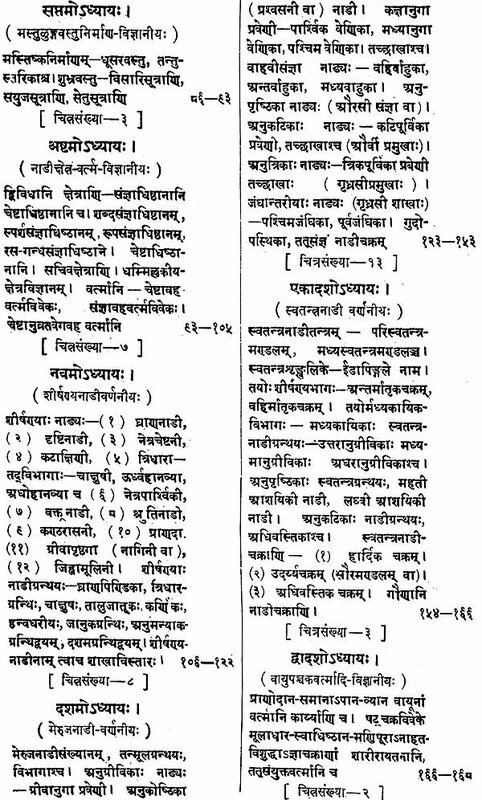 In the first instance, I have to point out that Sanskrit is yet the only common language intelligible to all students of Ayurveda in what- ever part of India their lob may be cast. 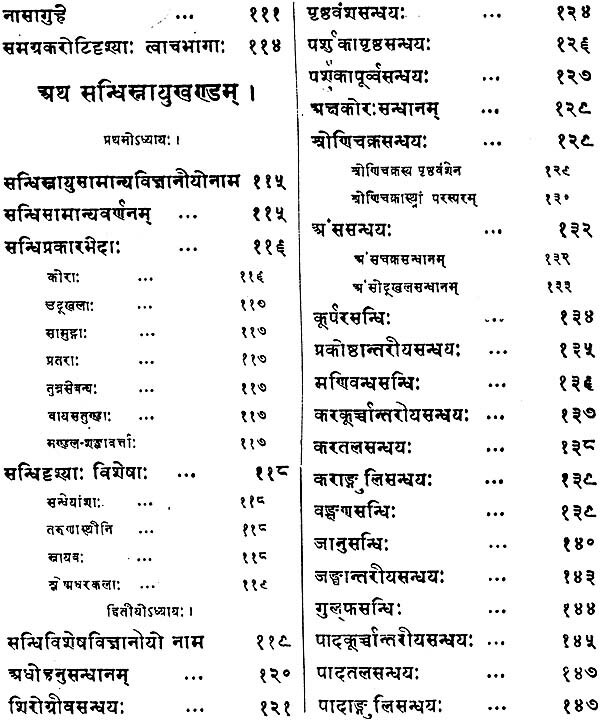 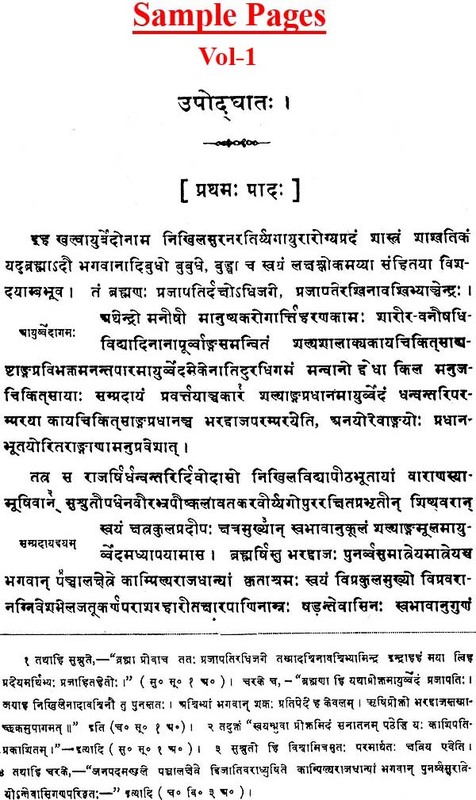 Besides, it has always been held compulsory that the bona fide student of Hindu Medicine should have a good preliminary grounding in Sanskrit; for this is the only language in which all standard works on the subject have been written and explained. 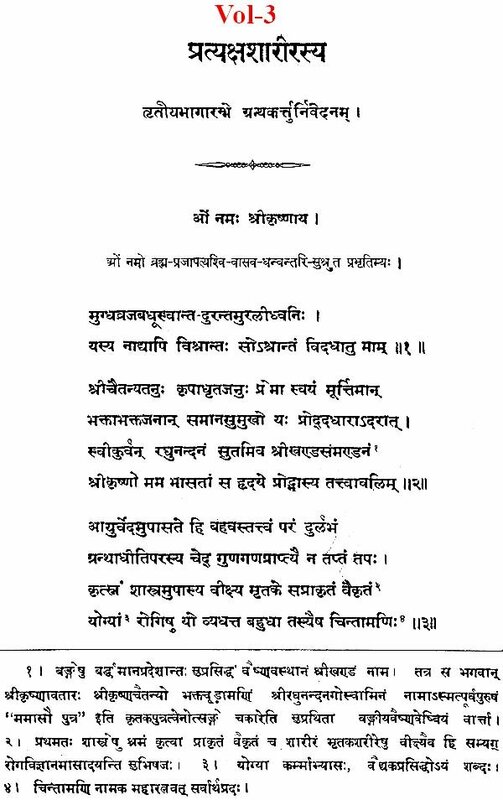 That I am not wrong in this view of the situation, has been just proved by a singular fact which I may pl be pardoned for mentioning here. 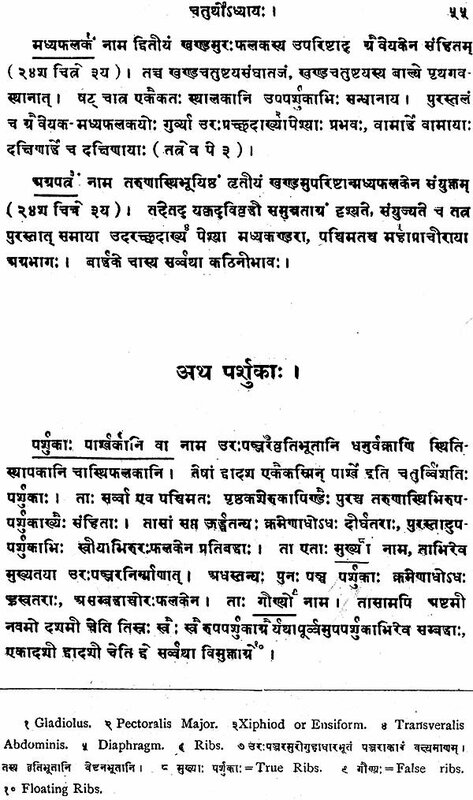 In obedience to the wishes of prospective subscribers, I had to allow the first part of my work to be published three months before my English or Sanskrit Introduction was ready. 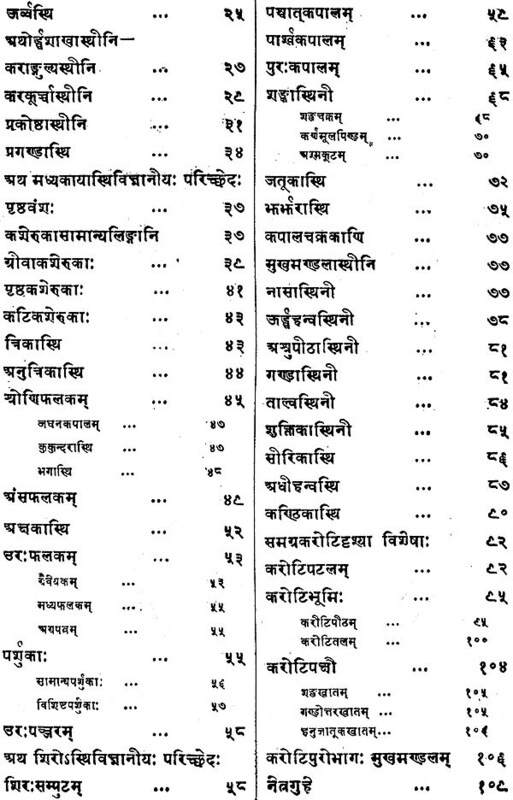 Since then, orders for the book have been coming from far and near - from Chittagong, Nepal, Kashmir, Sind, Rajputana, the Punjab and the Bombay and Madras Presidencies, and even from such unexpected quarters as Trivandram (near Cape Comorin) and Ceylon. 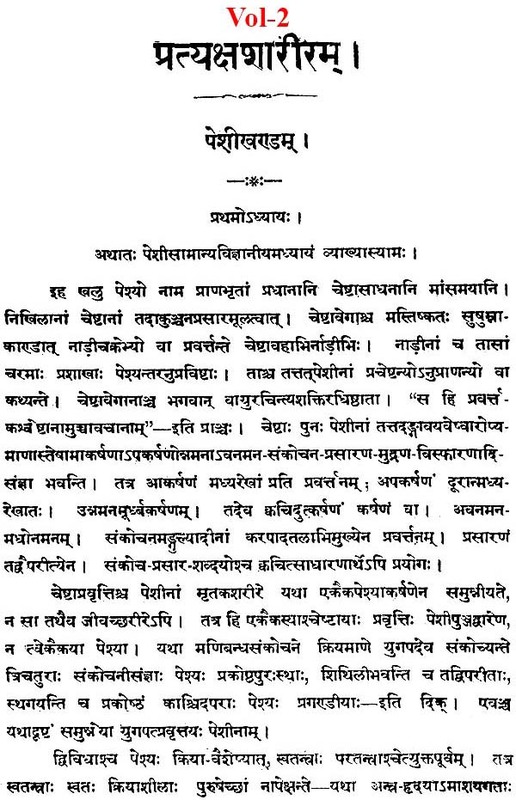 Several gentlemen have also honoured my work by asking my permission to translate it into Bengali, Hindi, Marhatti and Tamil. 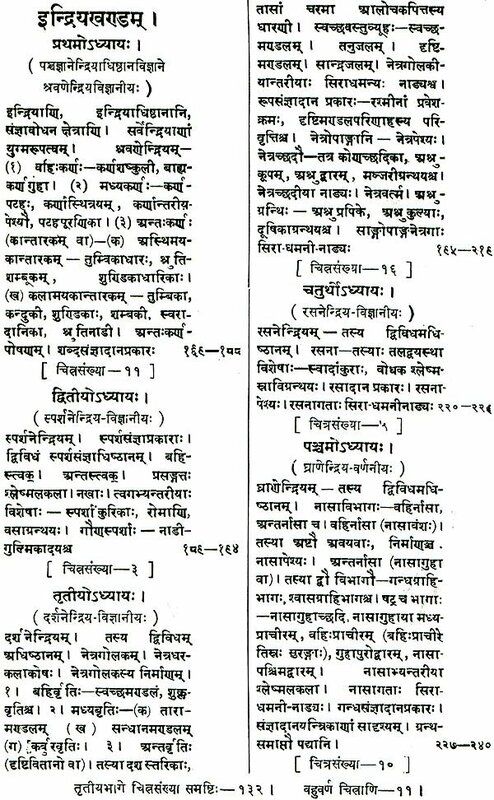 This result has surpassed my most sanguine expectations and could have hardly been achieved, had I written my work in one of the vernaculars. That the subject of Anatomy formed part of a preliminary course of study in Medicine and Surgery in ancient India admits of little doubt. 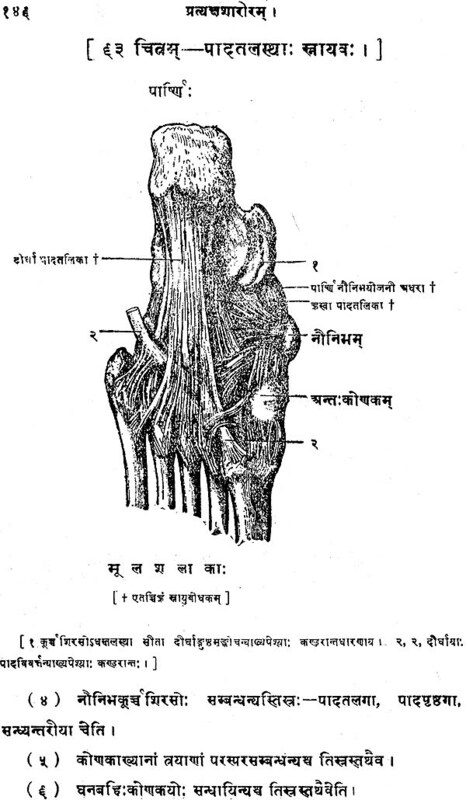 Naya short course of Anatomy was once held a necessary adjunct in the intellectual outfit of even a general student, so that writers of the Puranas and Dharma Shastras found it expedient to include short discourses, on the subject in many of their works. 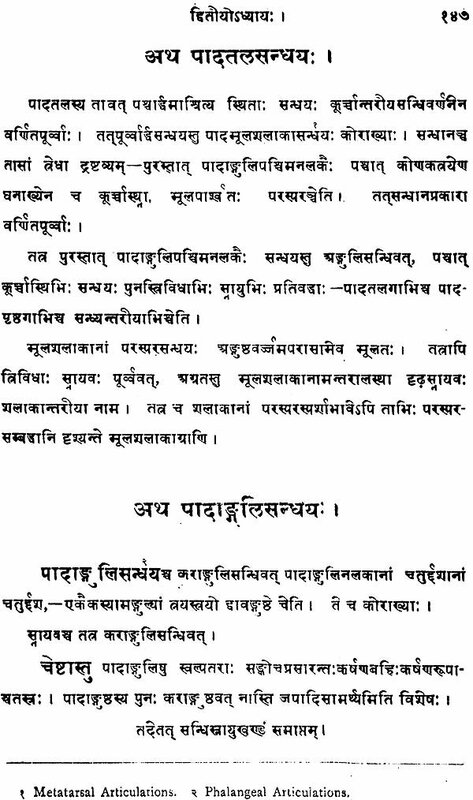 Anatomical discourses are also found in the hoary Vedas and in the aged Nirukta of Yaska, as also in old Buddhistic literature. 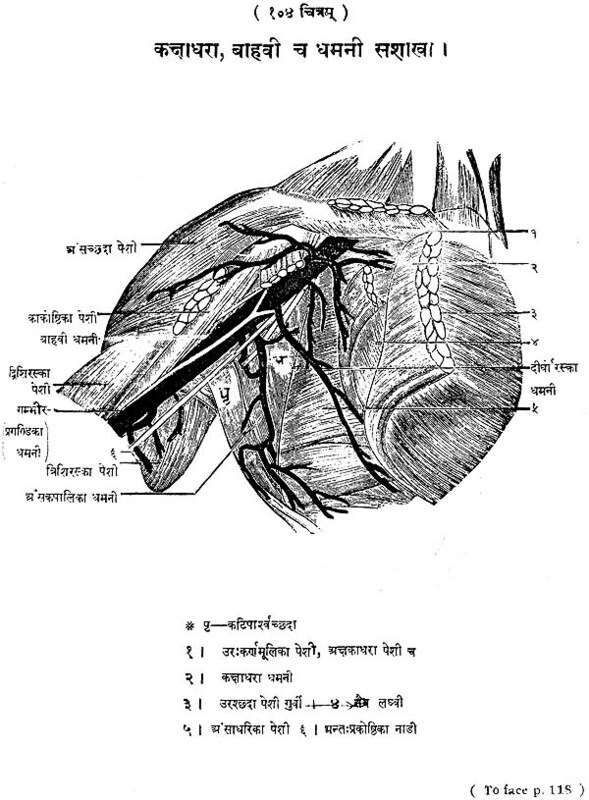 In the ancient medical works of Sushruta and Bagbhata, both major and minor surgical operations, such as Laparotomy (opening the abdomen ), Amputation of limbs. 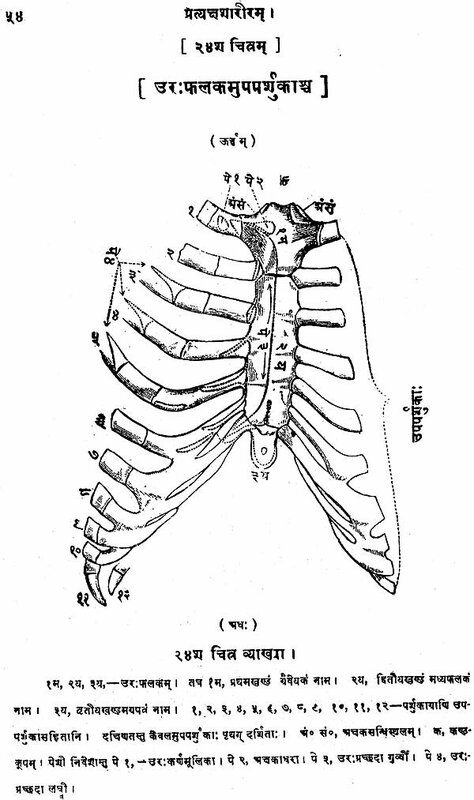 Embryotomy, Operations on the Intestines, Lithotomy and, various plastic operations have been described with such precision (5) that the anatomical knowledge which this presupposes could not have been of a mean order. 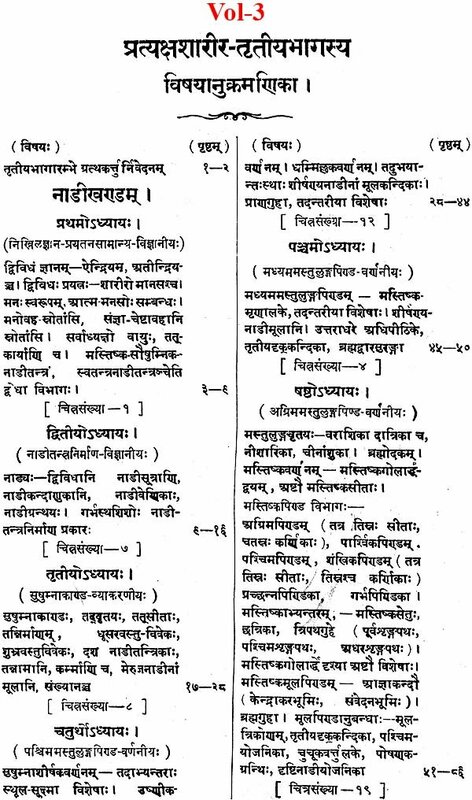 Numerous quotations of 'Descriptive Anatomy from an ancient work of Surgery called Bhoja-Samhita occur in commentaries nearly a thousand years old. Clear references to the circulation of blood occur in the works of Charaka and Bagbhata and the fact that the blood derived its coloring matter from the spleen is distinctly mentioned by Sushruta, Dissection of the human body has been enthusiastically recommended by Suahruta and Bagbhata and there can be no doubt that the practice was in vogue in the palmy days of India's intellectual sun-shine. 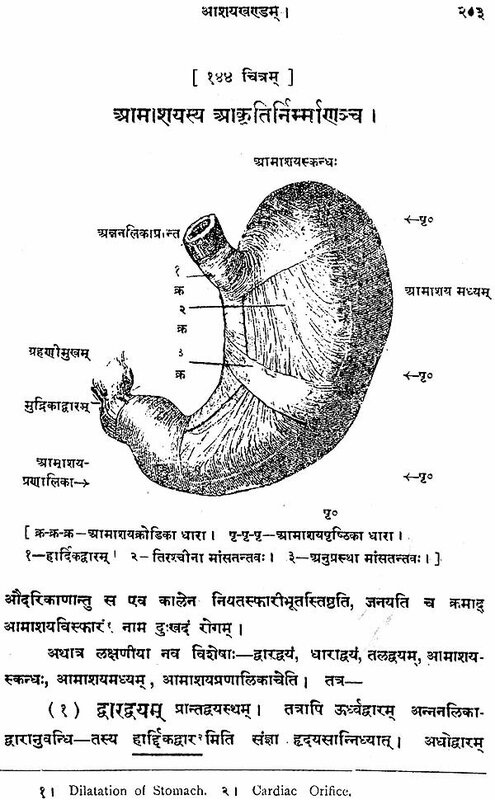 As Dr. Hoernle has very aptly remarked-"Probably it will come as a surprise to .many, as it did to myself, to discover the amount of anatomical knowledge which is disclosed in the works of the earliest medical writers of India. Its extent and accuracy are surprising, when we allow for their early age-probably the sixth century before Christ and their peculiar methods of definition. 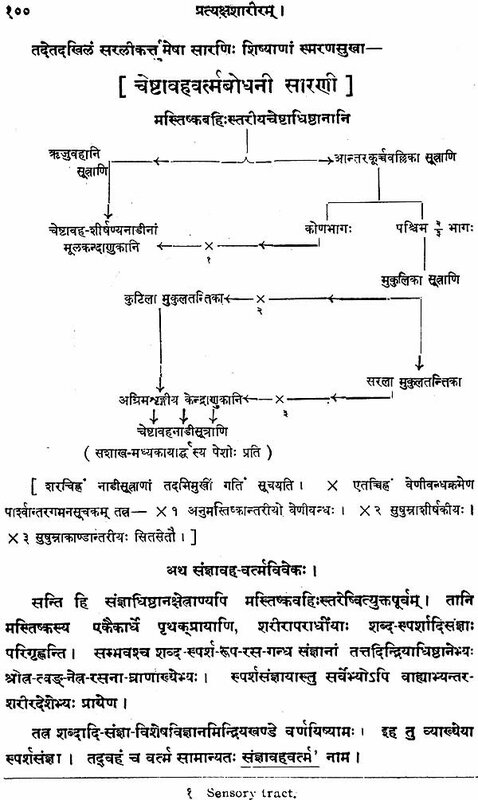 Even recently a work on Anatomy called Sharira Padmini, written about 1000 A.D. has been unearthed by Dr. P. Cordier and quoted from extensively be dr. Hoernle in his valuable work-“Medicine of ancient India. 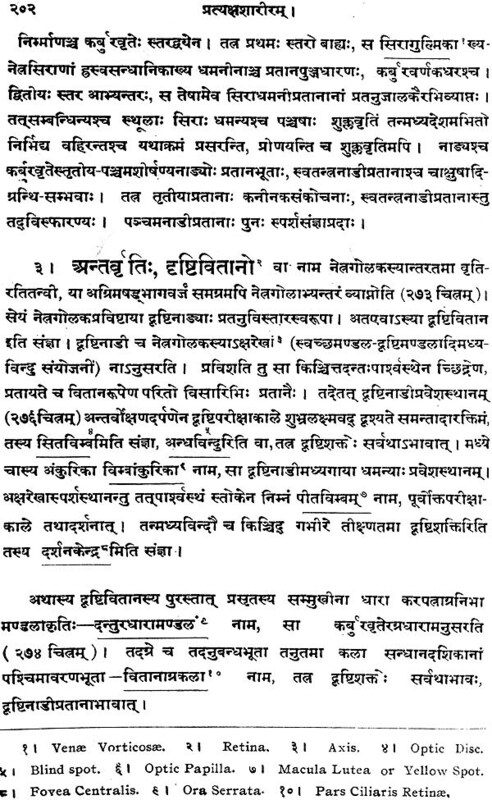 Other works on Anatomy called Sharira Shastra & Sharira Vaidyak are also mentioned in aufrecht’s Catalogue. 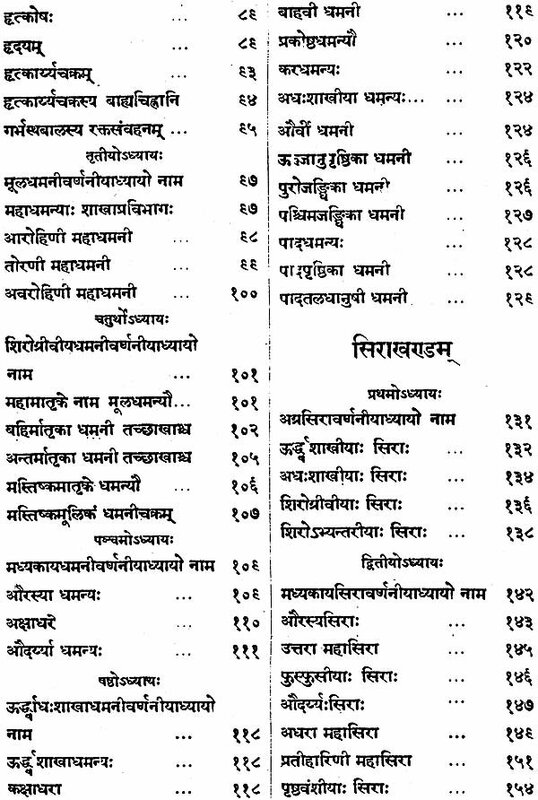 Fragments of Medical Jurisprudence, with instructions for the post mortem examination of bodies in case of suspected death may also be found in a recently discovered work called kautiliya artha Shastra or the Polity of Chanakya, the famous minister of Chandragupta, who ruled India in the 4th century B.G.